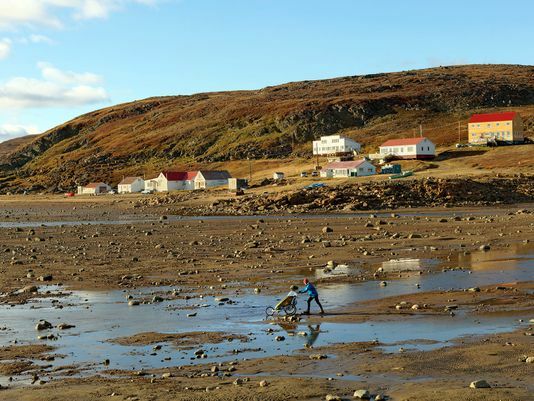 Iqaluit has the second highest tides in the world where the oceans can rise and fall 10 meters every day. 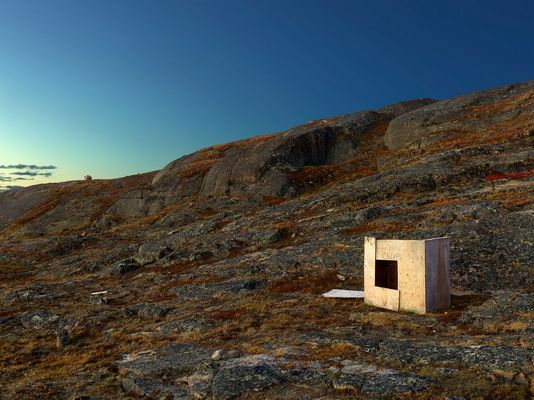 Every structure in Iqaluit is build on stilts to protect the fragile permafrost just below the surface. Amy was living is a shed on the beach with her boyfriend Peter. They had been living there for six months. This area is referred to the "Harlem" section of town because it houses the poorest people. Hunters use a rifle to hunt for seal and beluga whale, often spending the entire day on the water. 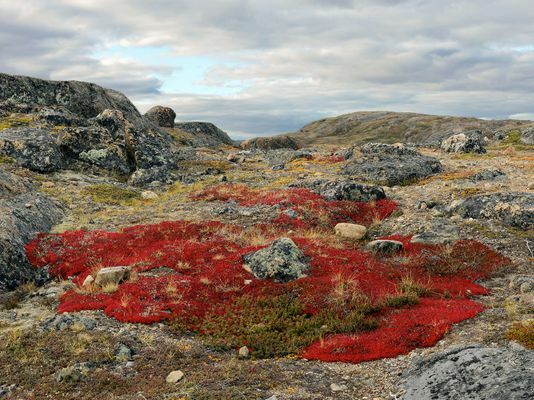 No one landscapes their yard in Iqaluit, they just walk out the door and they are immersed in the most amazing environment you can imagine. This school reminds many of whale blubber, but it's real purpose was to conserve fuel costs during the energy crisis of the 1970's. Often referred to as the igloo church, the original structure was built in 1972 but was severely damaged by arson in 2005 and was rebuilt in 2012. Food often costs up three times what someone would pay for the same item in Toronto. A box of cereal is $8.00 and a one liter bottle of orange juice is $12.00, to just name a few. 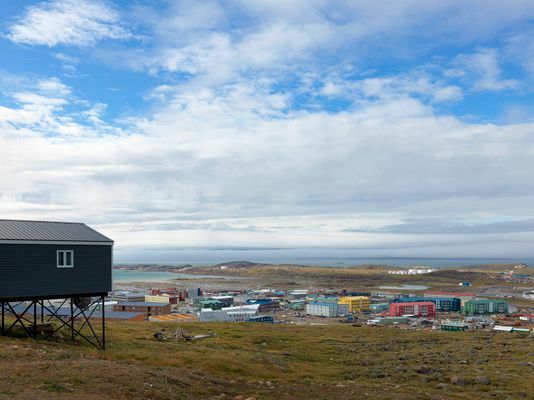 The canadian government provides subsidies for many Inuit people so they can afford their groceries. 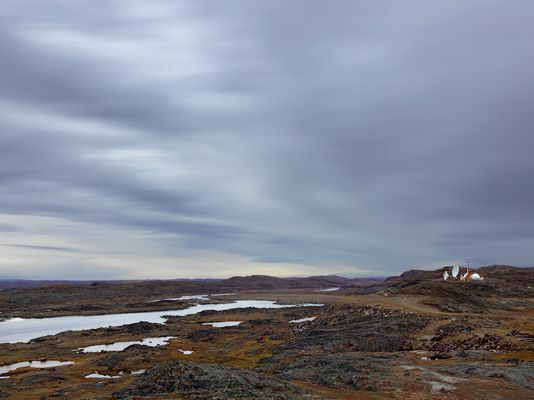 There are approximately 50 cab drivers in Iqaluit that are split up between two companies. A flat rate of seven dollars per person is the only fee charged to take a passenger anywhere in town. I think these vehicles were left over from the previous US military post. Instead of shipping unserviceable equipment back to the states they merely discarded them onto the landscape with no regard for the damage they would do to the environment.